New Interior! Awesome Sound System! Head to The Water And Have A Blast! Lots Of Toys Included! 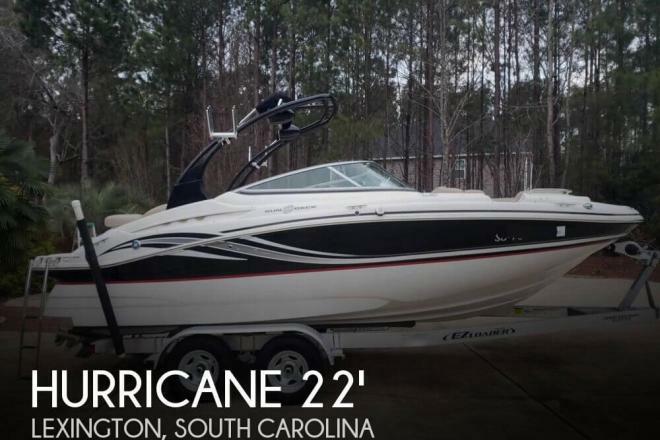 If you are in the market for a deck boat, look no further than this 2014 Hurricane 2200 SunDeck, just reduced to $40,000 (offers encouraged). 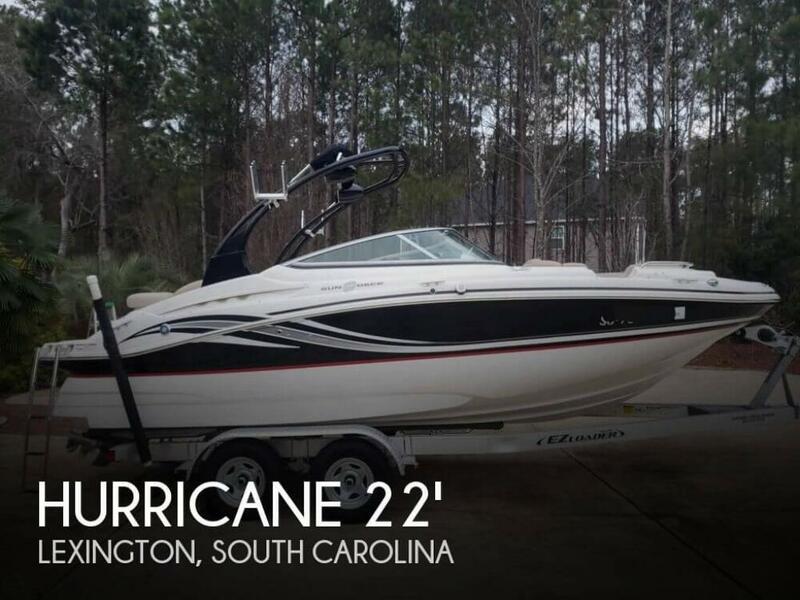 This boat is located in Lexington, South Carolina and is in great condition. She is also equipped with a Volvo Penta engine that has 800 hours. Reason for selling is no longer using due to injury & relocating.